Laundry Love is the last Wednesday of every month at Clean Scene Laundromat, 2301 Artesia Blvd Redondo Beach, CA 90278. Laundry Love seeks to bring economic relief by giving the individual or family the option to redirect funds toward food, medical, gas or transportation costs as well as school supplies and other basic, everyday necessities. Three volunteer shifts: 6-8 PM, 8-10 PM, and 6-10 PM. Program officially starts at 7 and ends at 10 PM with last load at 9 PM. 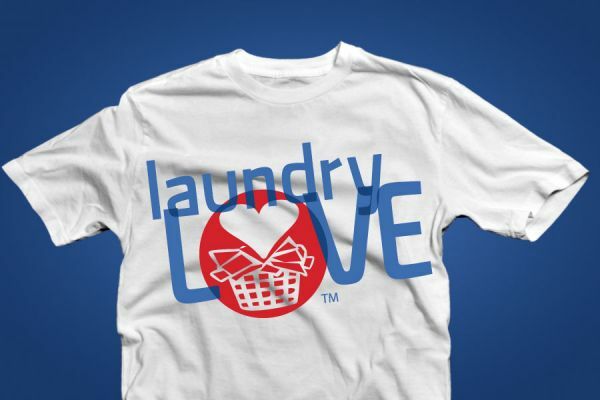 Laundry Love is hands-on ministry which acknowledges a visible need in our community. When people have clean clothes, people treat them like human beings. To this end, volunteers from St. Cross meet at a laundromat once a month to supply detergent, dryer sheets, and the funds necessary to clean the clothes and bedding of people who are living in the streets, their cars or in low income housing. The activity also offers time to engage in meaningful conversation between members of St. Cross and their guests who benefit from our care and concern. During the two years growing our ministry we have created a robust accounting system, learned that clean trash bags are needed to carry clothes home in, kids still like crayons, and everyone loves pizza. Our volunteers come from various circles of St. Cross and new friendships have developed as we interact with those we serve. The community we nurture is a transient one, but we know many of our guests’ names and their stories. We have seen a few at church, spot others around town, and worry about “regulars” that are absent on laundry night. On average we assist 26 people/families each month, and our sign-in sheets reflect over 135 different names. In November our family grew as a new LL supporter provided haircuts on-site to nine guests.